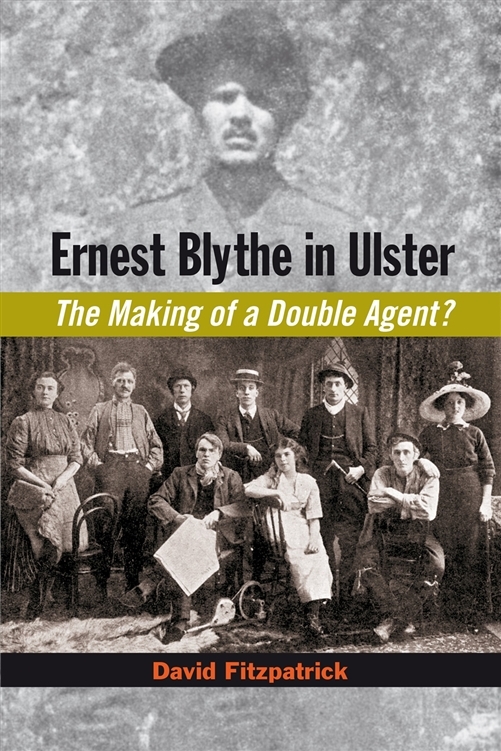 Ernest Blythe in Ulster: The Making of a Double Agent? Ernest Blythe (1889�1975) was a central figure in the Irish revolution and the first decade of the Irish Free State. He was a leading republican organiser before 1916, a D�il minister from 1919, and a controversial member of Cosgrave�s executive council, becoming vice-president after the murder of O�Higgins. He was widely regarded with interest and sometimes suspicion because of his Protestant and unionist background, a rarity in modern Irish republicanism. His judgements and opinions were typically intelligent and well-informed as well as unconventional. This project originated in David Fitzpatrick's discovery that Blythe, already a leading member of the IRB, joined the Orange Order while reporting for a unionist newspaper in County Down (1909�13). Had that fact become known, Blythe�s political ambitions would have been dashed. Nowhere in his writings does he allude to this episode, though he indicated clearly his need to lead �a double life� in the sense of appearing all things to all men. Blythe�s account of his �double life� is utterly inadequate. This book unveils the reality of his double life in Ulster, explains how it may have originated, and relates this episode to his subsequent views on partition, Ulster, and Fascism. 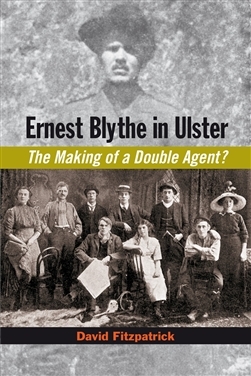 Blythe may be regarded as a double agent, who sought to enlighten republicans about unionism, and unionists about Irish nationality. More broadly, the book uncovers important affinities between militant republicanism and unionism, especially during the pre-war crisis over Home Rule, when Ulster loyalists seemed the group best prepared and most likely to initiate an armed revolution in Ireland. Gold, Silver and Green: The Irish Olympic Journey, 1896-1924 Location and Dislocation in Contemporary Irish Society: Emigration and Irish Identities Ina Boyle (1889-1967): A Composers Life Policeman's Ireland: Recollections of Samuel Waters. R. I. C.